Your offer in 24 hours! 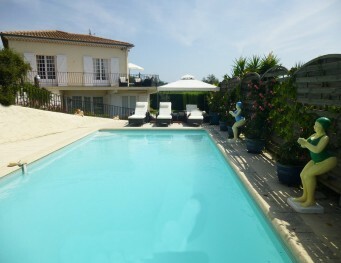 You are looking for a charming villa with pool for you holidays in the South of France? 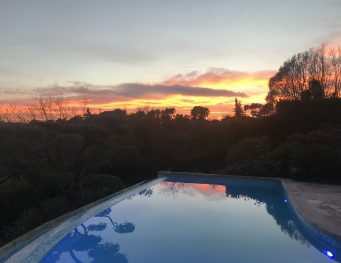 We offer a selection of divine holiday villas with pool for every taste. 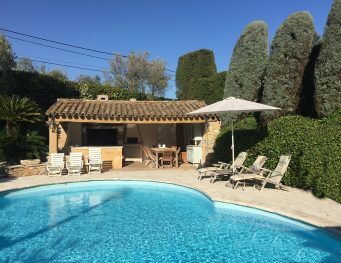 Every holiday home in Southern France that we act as intermediaries for was hand-picked and carefully examined with regards to quality and value for money. 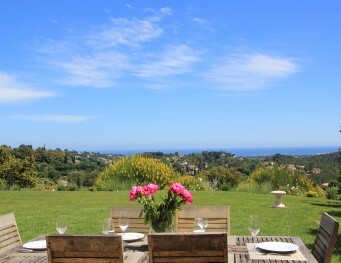 We certainly have a suitable French Riviera holiday home for you as well. New 2019! 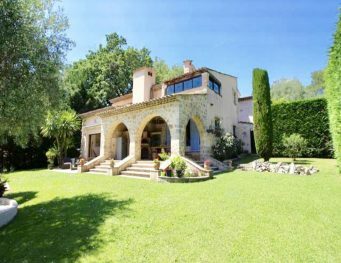 Old stone Bastide, luxury renovated: 8 people, ca. 250 m2, luxury 4 bedrooms 5 bathrooms, big swimming pool of 15 m, very quiet, fantastic sea view, fully AC! Something very special! New and luxury! 11 people, ca. 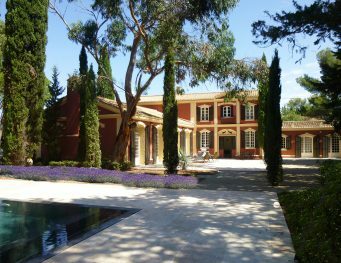 330 m2, luxury 5 bedrooms, 5 bathrooms, big swimming pool of 15 m, can be heated. Very quiet and in walking distance to the sea and village. Air conditioning. For the luxury and selected taste. Neu: 8 Personen, ca. 190 m2, (aufgeteilt in 2 miteinander kommunizierende Appartements), 4 Schlafzimmer, 4 Bäder, Pool, kinderfreundlich, Meerblick, ortsnah. 8 Personen (Hauptvilla), ca. 220 m2, 4 Schlafzimmer, 3 Bäder, Pool, traumhafter Garten, Meerblick, ruhig, zu Fuß zum Ort. Sep. Gästehaus ca 30 qm kann extra dazu gebucht werden mit 1 SZ Küche Bad für + 2 Personen. NEU! Sehr exklusiv und luxuriös! 8 Personen + Zusatzschlafmöglichkeit für Kinder, ca. 350 m2, 4-5 Schlafzimmer/ Masterbedroom, 4 Bäder, sehr großer toller Pool, beheizbar/Saison, super Poolhouse mit BBQ, ruhige Lage in privater Luxus-Domain. Cannes-nah. Air condition. NEU! DIREKT am Strand, privater Strandzugang !! 8-10 Personen, ca. 150 m2, 4-5 Schlafzimmer, 3 Bäder, Traum-Meerblick, Spa-Pool, AC, etwas Besonderes für besondere Anlässe! Inkl. Frühstücksservice. Ideal Events, Hochzeiten etc ! NEU ! 8 Personen, ca. 220 m2, 4 Schlafzimmer, 3-4 Bäder, Traumgarten !, Pool gezäunt für Kinder, ruhig, sehr gute Lage, zu Fuß zum Ort. Steht neben der Villa Caladou. NEU ! Luxusanwesen in exklusiver Villenlage. 8 Personen, ca. 300 m2, 5 große Schlafzimmer, 5 Bäder, Traum-Meerblick, großer beheizbarer Pool 15x7m, AC, ruhig. sehr toller Meer- und Panoramablick, Pool, Klimaanlage, ortsnah, ruhig.